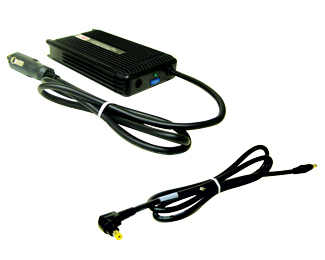 The worlds leaders in power adapters, power packs or other accessories for your laptop or notebook computer. 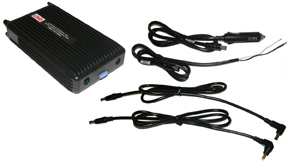 Compatibility: Xplore x104 Tablet Computer. 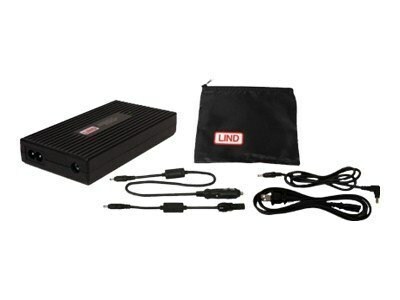 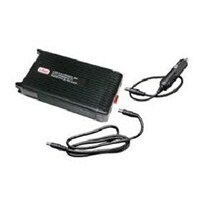 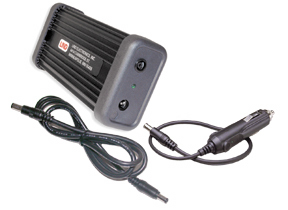 Used with vehicles or aircraft that have 12 to 32 VDC input power available.